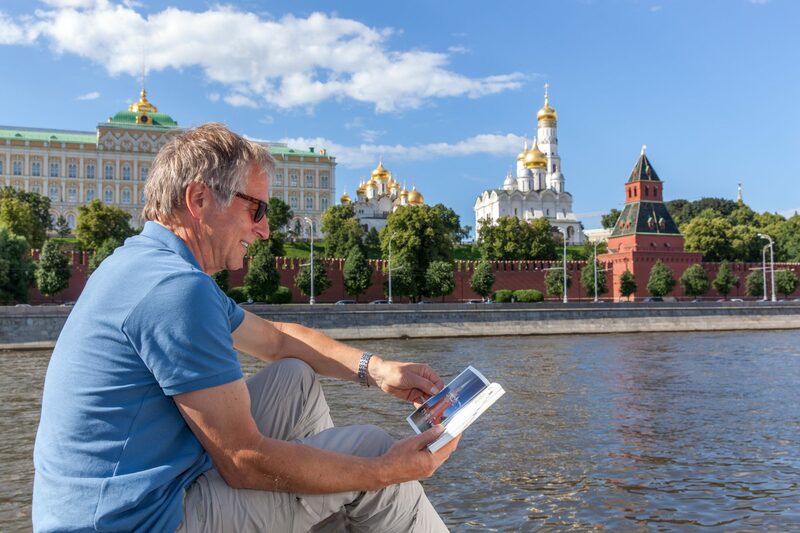 With tours, meals and sightseeing all included, a river cruise in Russia offers solo travellers a safe and secure travel option to experience the best of Russia travelling with like-minded people from all around the globe in a relaxed and convivial atmosphere. It is a convenient way to explore the country’s rich culture and heritage, including many smaller regional towns and ports which otherwise can be very difficult to access. 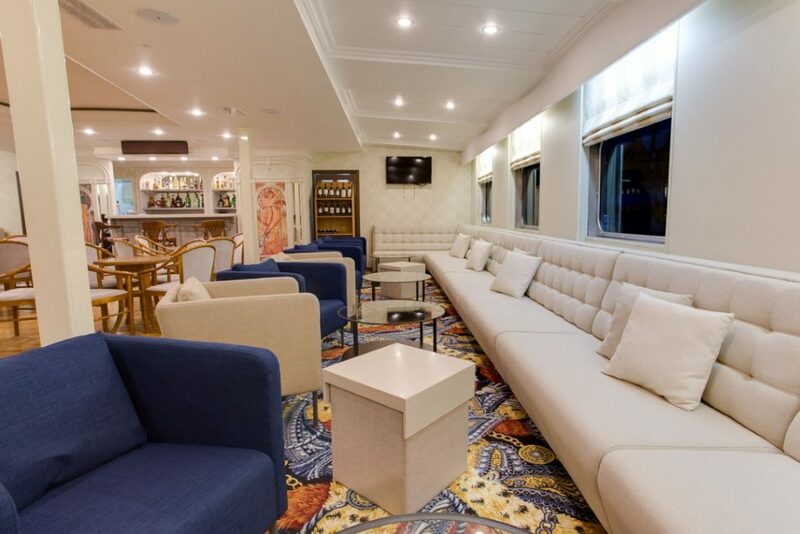 Unfortunately river cruises are notorious as being very costly for solo travellers, with a single supplement often costing between 75% and 100% of the twin share cabin rate. We offer a range of quality river cruises in Russia many with dedicated single cabins, that means NO single supplement charge! Alternately we also offer supplements from a low 50% on great value twin cabins, and even some suites, on select cruises. 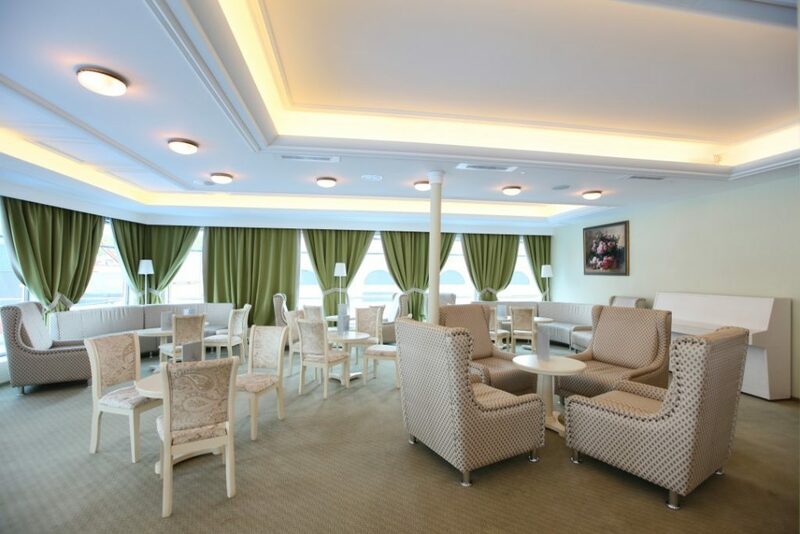 There are several ships cruising Moscow to St Petersburg or vice versa in 2019 that offer single cabins, these cabins are generally located on the Boat Deck with a full window, although this varies by ship. TO ASSIST SINGLE TRAVELLERS FIND THE BEST VALUE OPTIONS WE HAVE COMPILED THE FOLLOWING LIST. Simply click on the headings below to read more about the cruises, the cabin types and prices for single travellers. You can also find images of the dedicated single cabins in the ship galleries for each vessel listed below. MS SERGEY RAKHMANINOV, 2019 11-DAY CRUISES FROM MOSCOW TO ST PETERSBURG OR VICE VERSA. Dedicated single cabins on the Boat Deck from $3,020. Located on the Upper Deck, this is the best value junior suite cabin for sole use on any of the cruises.